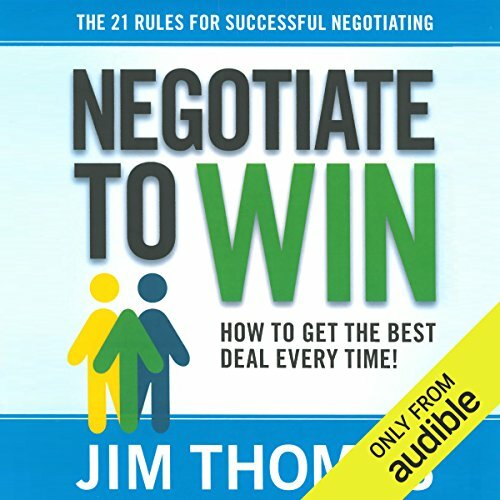 Showing results by narrator "Jim Thomas"
Negotiation is one skill everyone needs in order to get more of what they want - to sell more, to keep costs down, to manage better, to strengthen relationships - to win! Thomas shows you exactly how the best negotiators reach long-lasting positive solutions that build profits, performance, and relationships. This indispensable guide covers all you'll ever need to know about negotiating. Breathtaking, pulse-pounding adventures that would put Indiana Jones on edge! 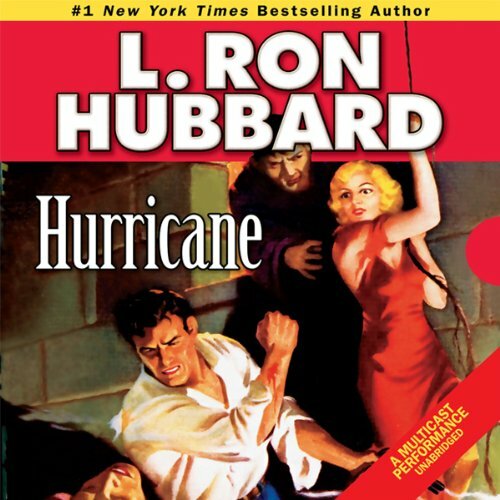 Buckle up for adventure in these action-packed tales that appeared in the pages of the most popular pulp fiction magazines. 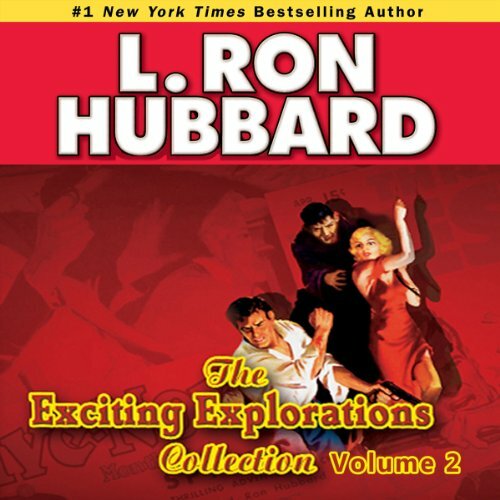 Featuring award-winning Hollywood actors and unprecedented cinematic sound, each audiobook provides the listener with a true "theater of the mind" experience. A full-cast dramatization of one of the great classics of contemporary Western literature. 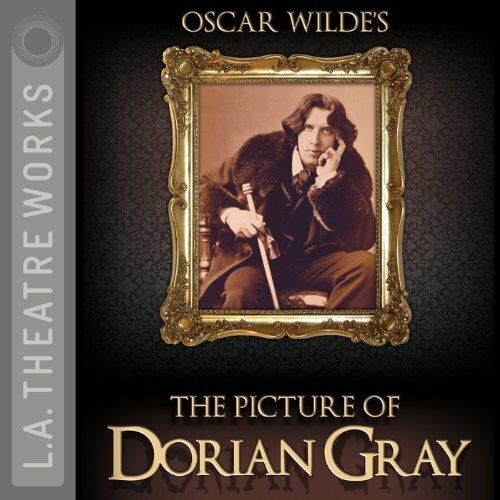 Dorian Gray, an effete young gentleman, is the subject of a striking portrait by the artist Basil Hallward. Gray’s narcissism is awakened, and he embraces a lifestyle of hedonism and casual cruelties. Increasingly consumed by his own vanity, he is forced to confront his true inner-self, in a manner that is as shocking as it is terrifying. Wrongfully accused, Spar has been condemned to suffer the brutality of the guards and the conditions on Devil's Island. But they haven't broken his will, and now, escaping, he has one mission in life: Revenge. Spar's out to kill the man who put him into the devil's hands. But he'll have to take on a gallery of rogues who are as treacherous as the waters of the Caribbean. Tom Christian is on the trail of revenge and a fortune in gold. 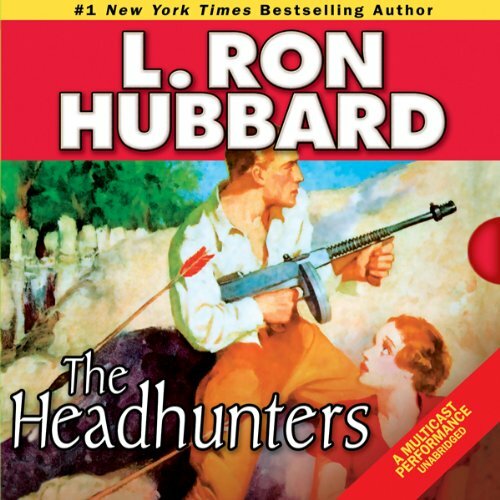 As square-jawed and rugged as Clark Gable in his prime, Tom is headed deep into the jungles of the Solomon Islands to find Punjo Charlie - the ruthless criminal who killed his partner. But these jungles are thick with danger…as greed, temptation and sudden violence threaten to draw Tom into the heart of darkness. There's a pile of gold…. There's a beautiful blonde…. And there's a bloodthirsty tribe of headhunters who have fallen under the spell of Punjo Charlie. A charming rogue cut from the same cloth as Robert Mitchum, American engineer Dan Courtney is learning fast that it takes more than a little charm to lay the groundwork for a railroad. Particularly when the plan is to build it across some of the roughest and most dangerous territory on earth. Courtney’s been hired to survey the land that would link up the Uganda Railway to the Anglo-Egyptian railroad. Running through desert, jungle and mountains, this is one line—and story—with more twists and turns than the New York City subway system. Diamond smugglers. A fearsome native tribe. A beautiful young American woman . . . and a man determined to kill her. 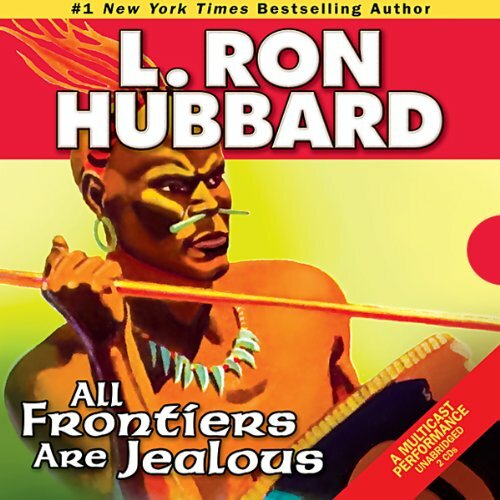 Put them all together and you’ve got a world where All Frontiers Are Jealous. It’s up to Courtney to tame those frontiers—take on the tribe, save the woman, and save the future of the railroad . . . before his blood ends up on the tracks.